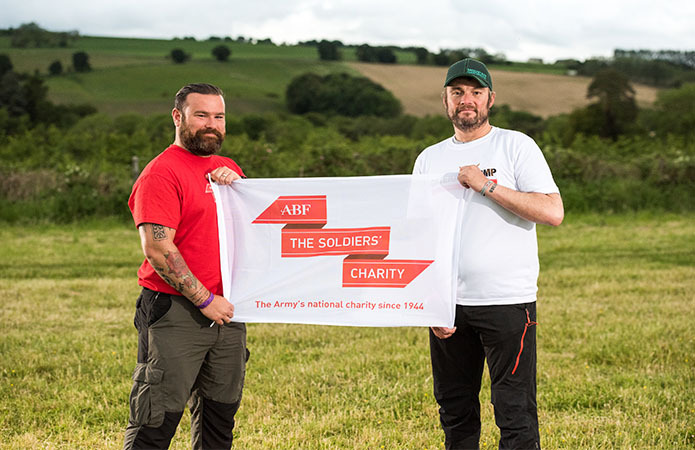 More than 1,150 walkers and runners took part in this year’s Cateran Yomp, the 24-hour 54-mile trek across the Highlands of Perthshire, all to raise money for ABF The Soldiers’ Charity. 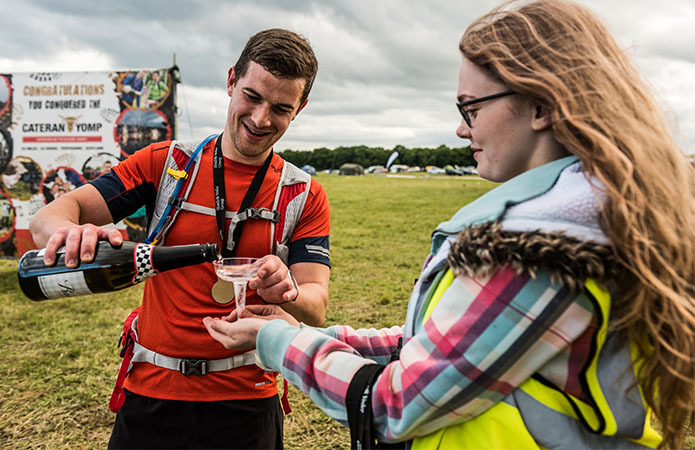 Despite challenging weather conditions, this year’s Yomp saw the most participants ever in the seven years it has been running, with the highest amount ever – 499 – completing the Gold Route. 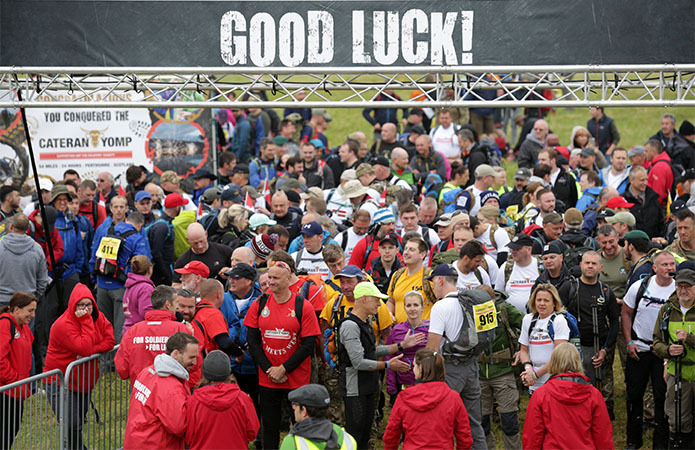 Since 2011 around 4,500 people have taken part in the Yomp, raising nearly £3million for the Charity in the process. 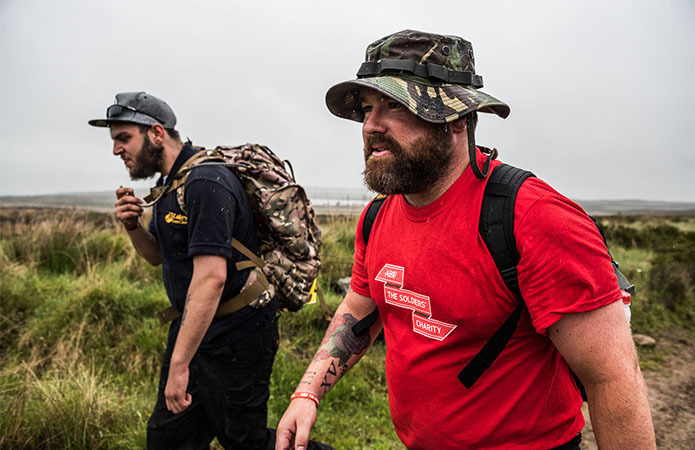 This year’s walkers included Leslie Binns, an ex-serviceman from Yorkshire who has been honoured for saving the life of a fellow climber whilst attempting to climb Mount Everest. 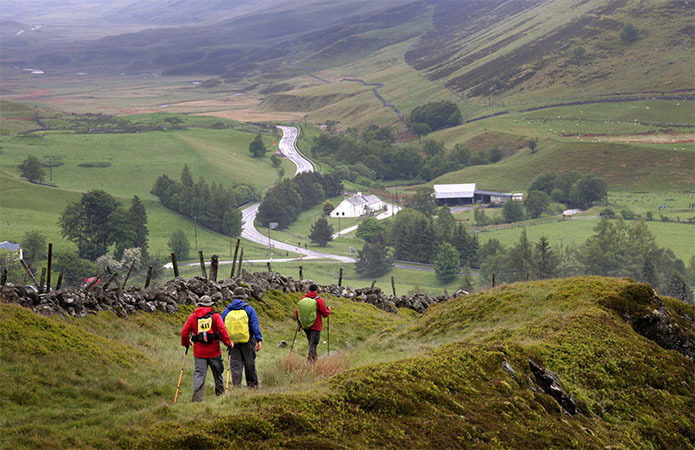 Les and others braved the rain and mud, spurred on by a rousing poem by St Johnstone FC’s poet in residence Jim Mackintosh and the encouragement of former Infantryman and Cateran Yomp Ambassador Stewart Harris. The Soldiers’ Charity would like to thanks its sponsors Hendrik Veder Group, Tesco and Perth & Kinross Council, principle supporters The Courier Newspaper, James Hutton Limited, Campbells Prime Meat, Perth & Kinross Countryside Trust, Edrington, The Famous Grouse, Tiso, Tunnock’s, Mackie’s of Scotland, and every single runner, walker, cheerer and volunteer, for making it the most successful Yomp ever.